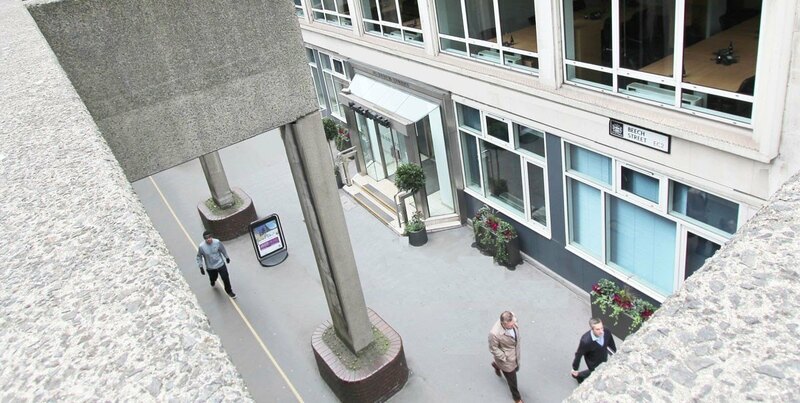 BE’s Barbican business centre offers a large range of serviced office space in the heart of this stunning architecturally renowned area. 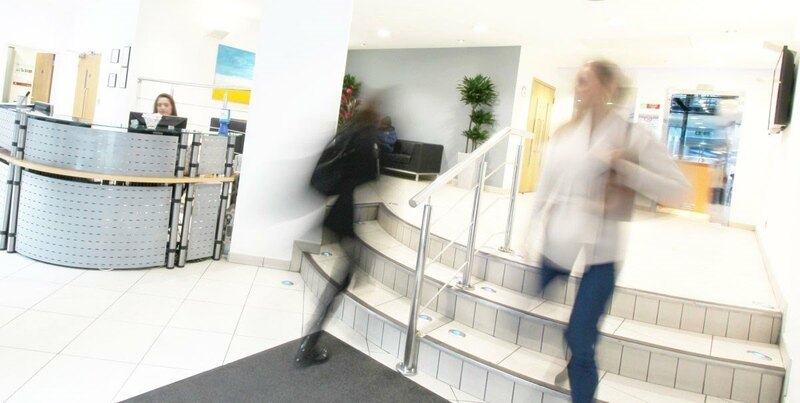 We have nine floors of flexible space including an onsite gym, conferencing floor and large break-out areas. 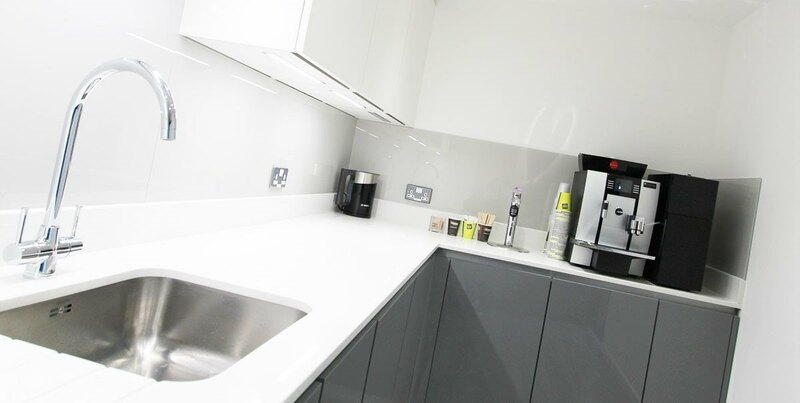 We’ve focused upon making this a very pleasant place to work and all offices experience huge amounts of natural daylight, access to our free gym and use of the large roof terrace to enjoy the brutalist architecture and great views over the City. 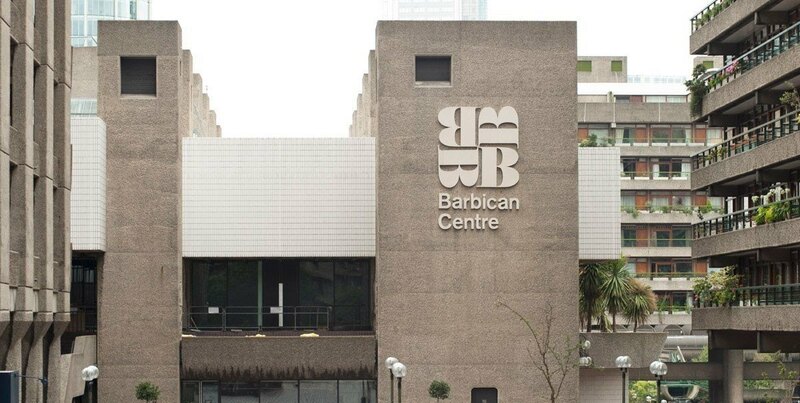 Clients at this location enjoy all the benefits The Barbican has to offer including superb local amenities, shops and the famous Barbican Arts Centre.